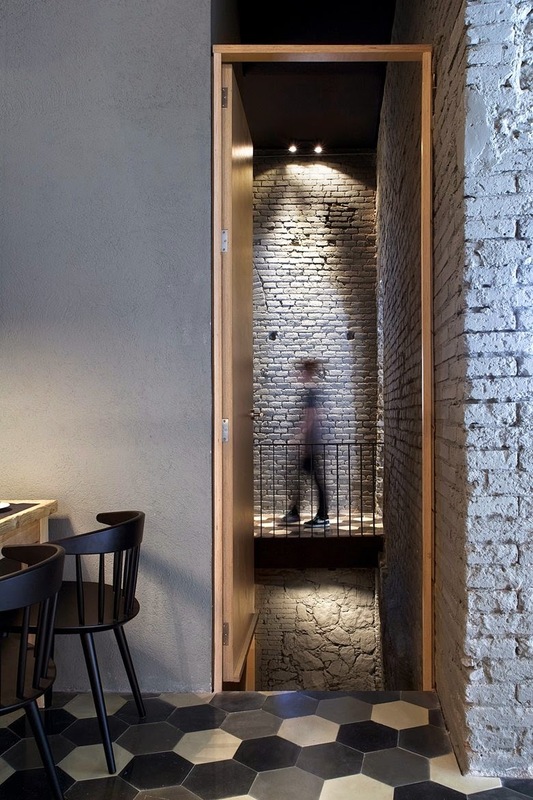 Any plans for the weekend? 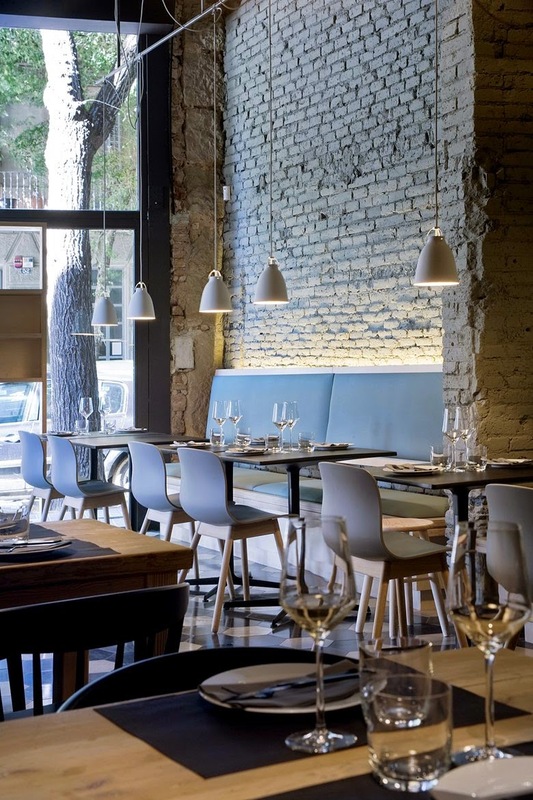 If you're from Barcelona you can go to this restaurant! 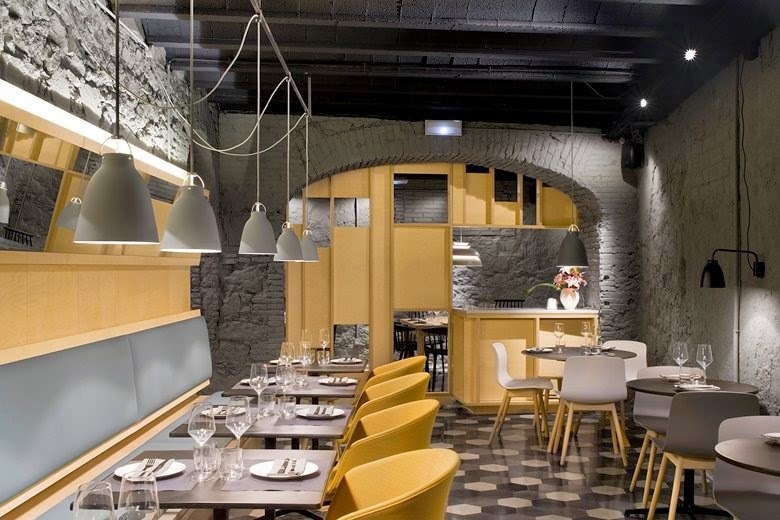 I don't know about the food, but the interior is beautiful! 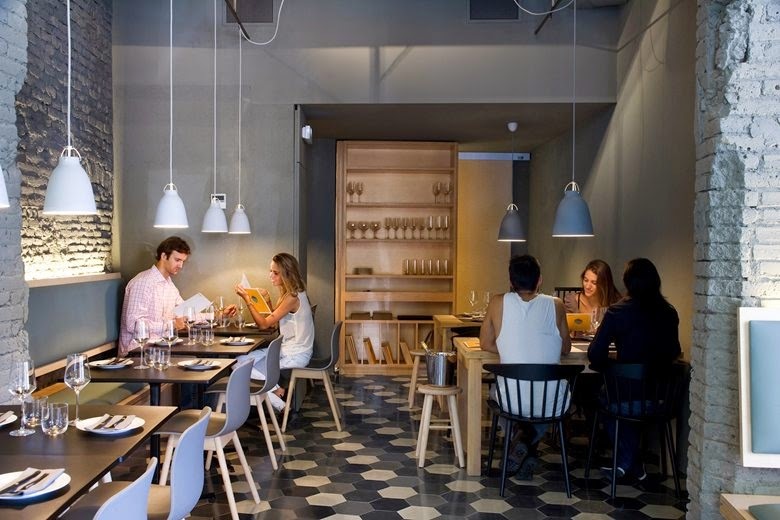 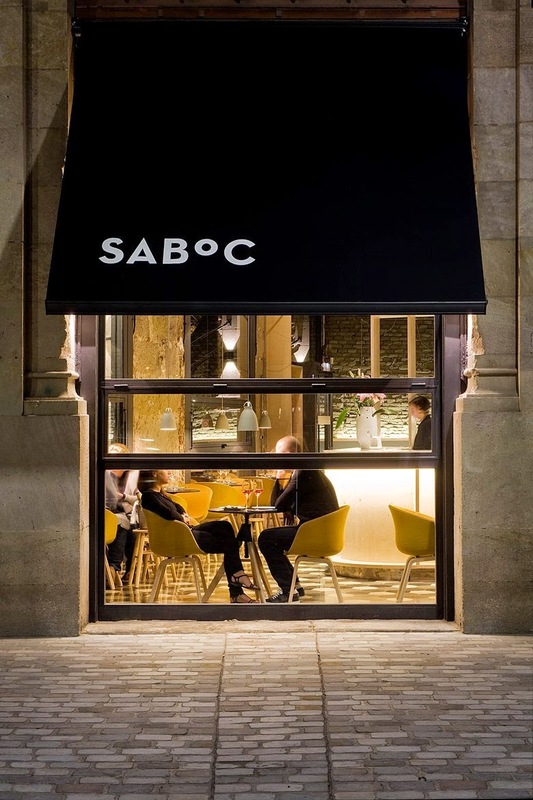 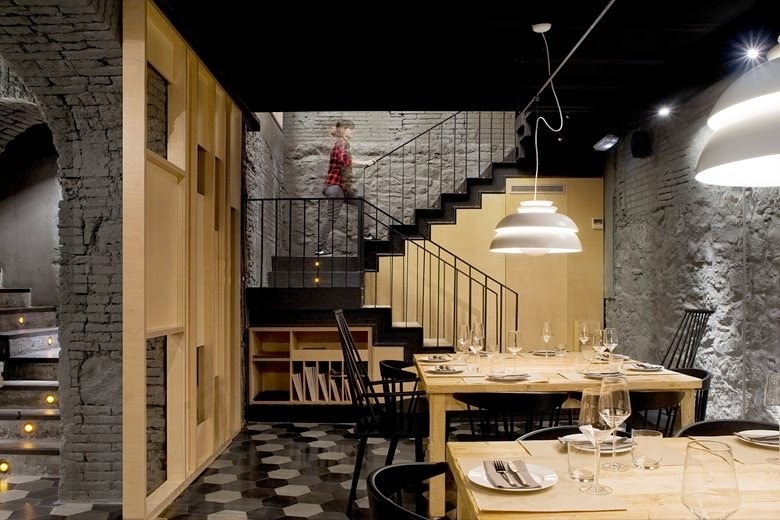 Saboc, a restaurant in Barcelona is a project by Juan Carlos Fernandez, Reyes Castellano and Adam Bresnick, along with Antonio Romeo and Miguel Peña. 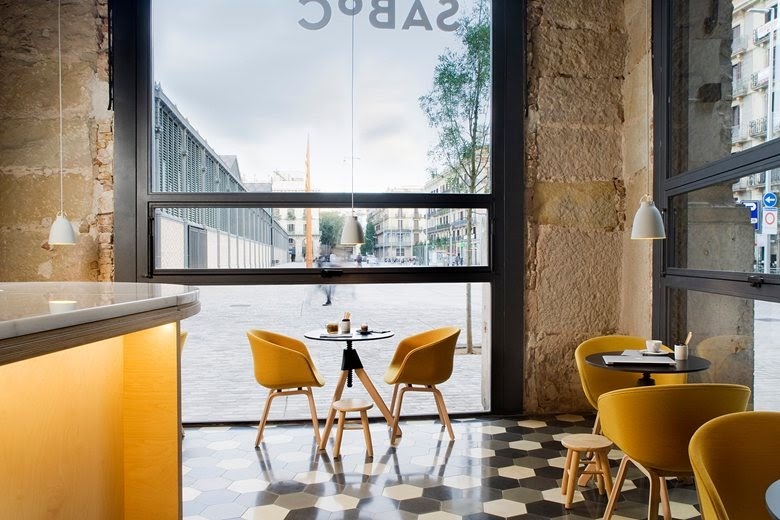 I really like the grey hexagon floors, they recall the paving of the Passeig de Gracia. 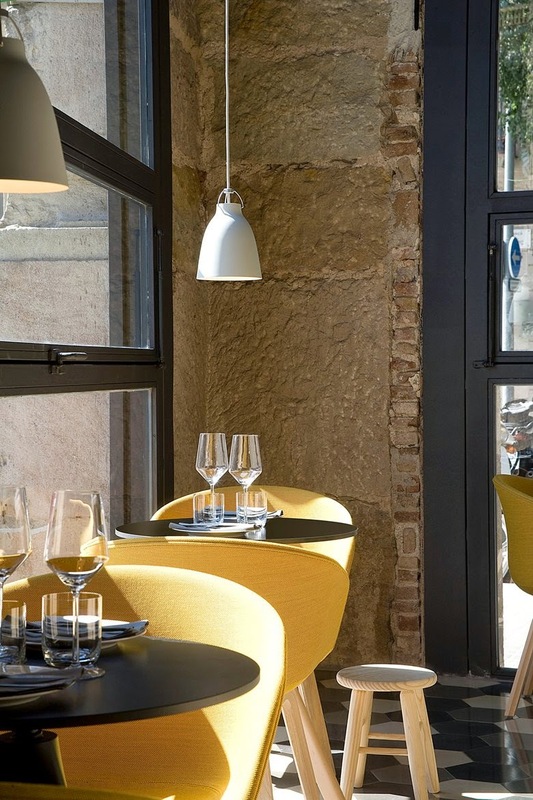 And I'm a big fan of using yellow in interiors, cheers you up!